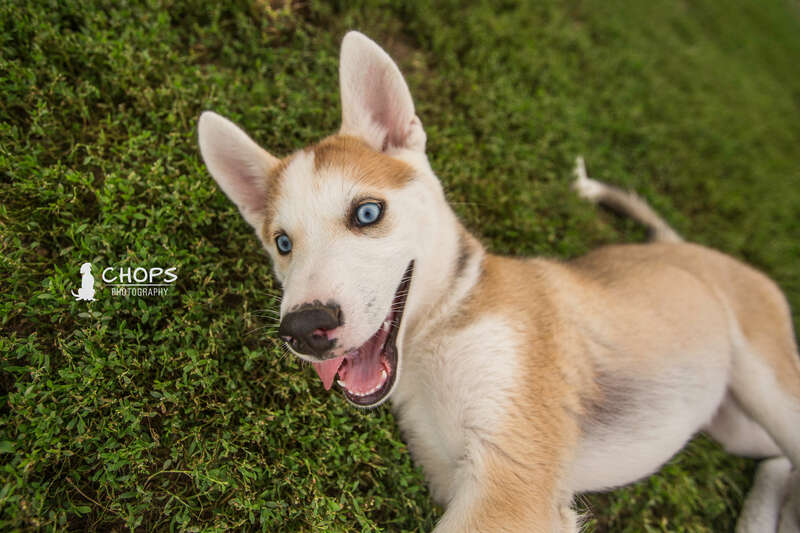 Chops Photography | Northern Illinois pet photography. Specializing in creative, natural photoshoots with your best friend for a lifetime of memories. 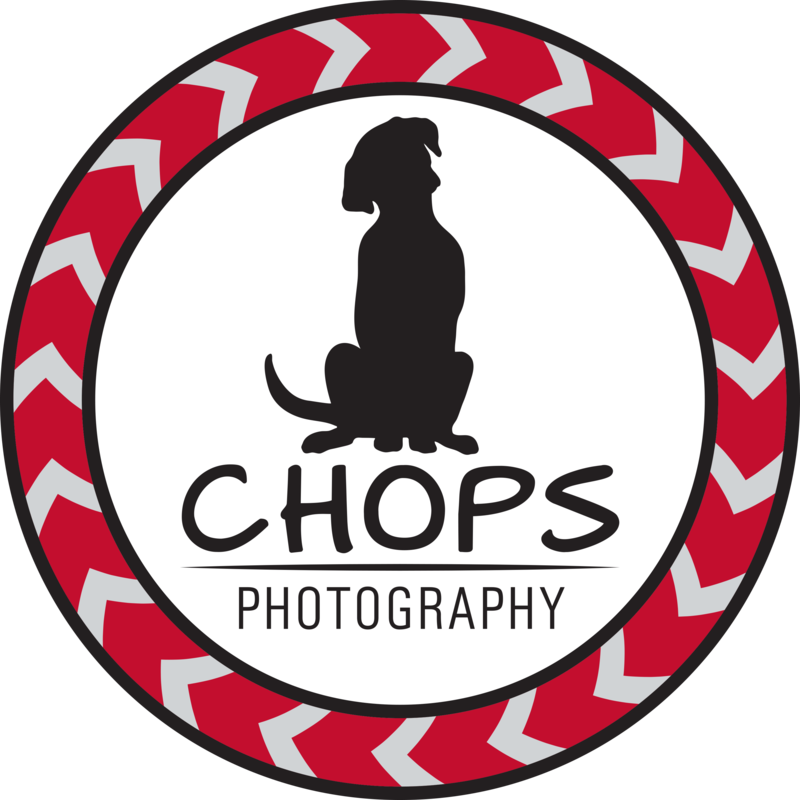 Welcome to Chops Photography! I have been photographing pets since 2005 and professionally since 2009. I love capturing the spirit of animals and being able to offer people memories of their best friends. 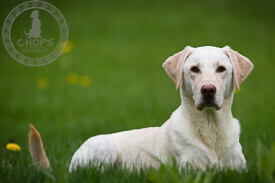 I specialize in pet photography, but also enjoy shooting sports and events.